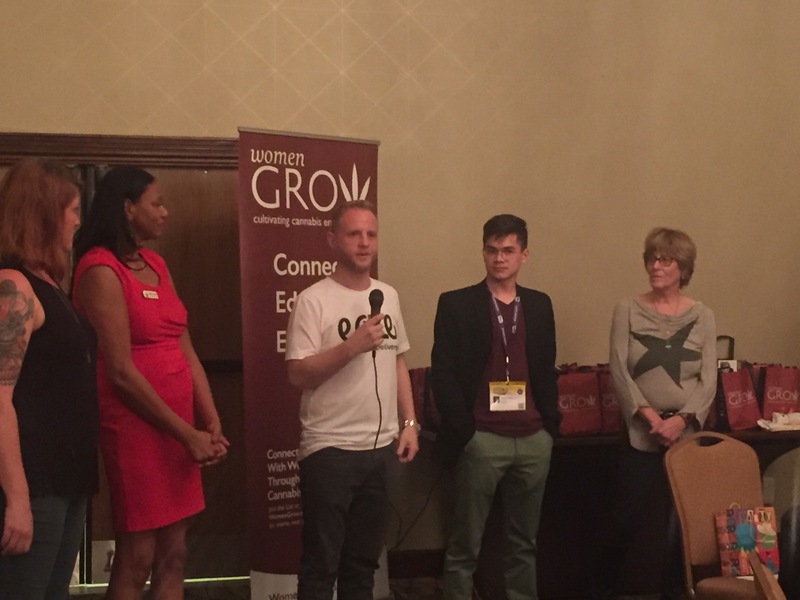 Eaze Proudly Supports "Mothers Advocating Medical Marijuana for Autism"
Earlier this month, Eaze CEO Keith McCarty traveled to Austin to speak at SXSW about ending cannabis prohibition. As part of the Austin tour, the Eaze Team attended the local Women Grow chapter where we learned about MAMMAs - Mothers Advocating Medical Marijuana for Autism. Eaze Donates $1000 to MAMMA - "Mothers Advocating Medical Marijuana for Autism"
Earlier this month, Eaze CEO Keith McCarty traveled to Austin to speak at SXSW about ending cannabis prohibition. As part of the Austin tour, the Eaze Team attended the local Women Growchapter where we learned about MAMMAs- Mothers Advocating Medical Marijuana for Autism. The group was started in 2014 by Thalia Michelle and AmyLou Fawell, two mothers with children who have autism. 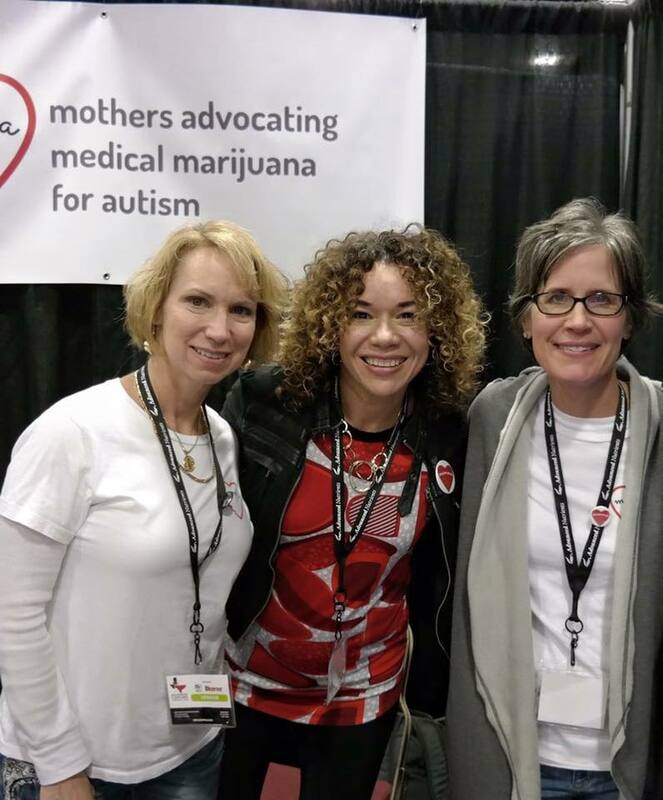 MAMMA's focus is to educate autism families, doctors and legislators about the medicinal power of cannabis for autism. They've found that most people are very surprised to learn that medical cannabis has the potential to improve symptoms and bring critical relief to autistic children. Realizing the largest hurdle they needed to overcome was that of education, the founders of MAMMA decided to take on the enormous challenge of educating the conservative base in Texas, and beyond. 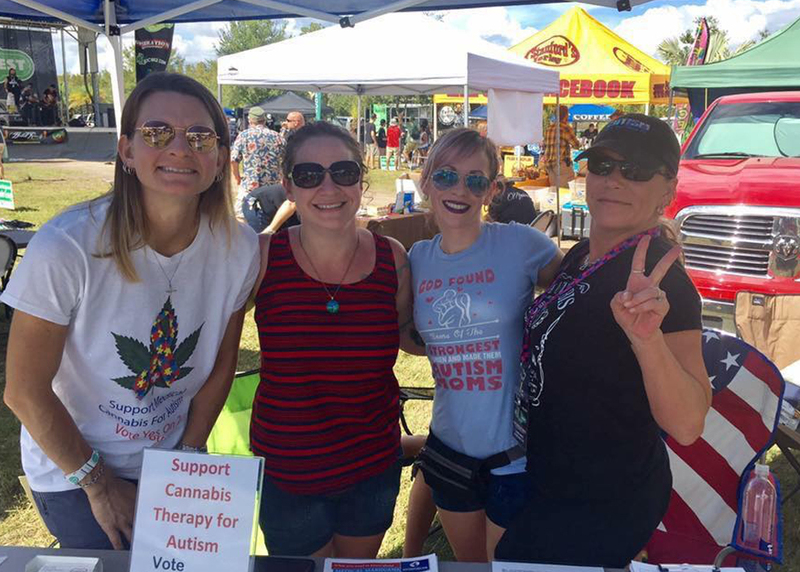 "What I realized after my own personal research into medical marijuana is that education and advocacy efforts are paramount," said McCarty at the event. "When you do the research, it becomes undeniable that medical marijuana truly helps people. 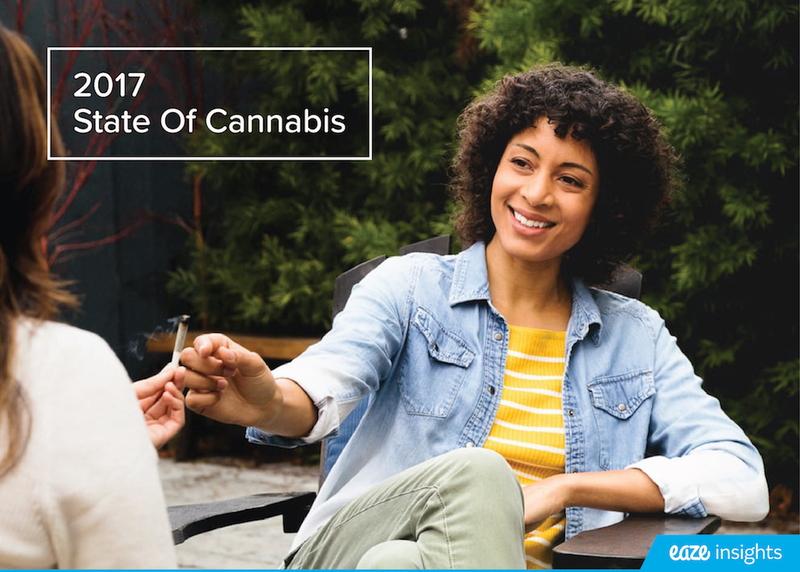 Education is the key to overcoming the stigma that is prevalent in this industry, and that's a key area of focus for both Eaze and MAMMA." MAMMA advocates for autism to be a legal qualifying condition for whole plant, medical cannabis throughout the United States. To support this initiative, Eaze donated $1,000 to MAMMAs to continue it's work of education and advocacy. 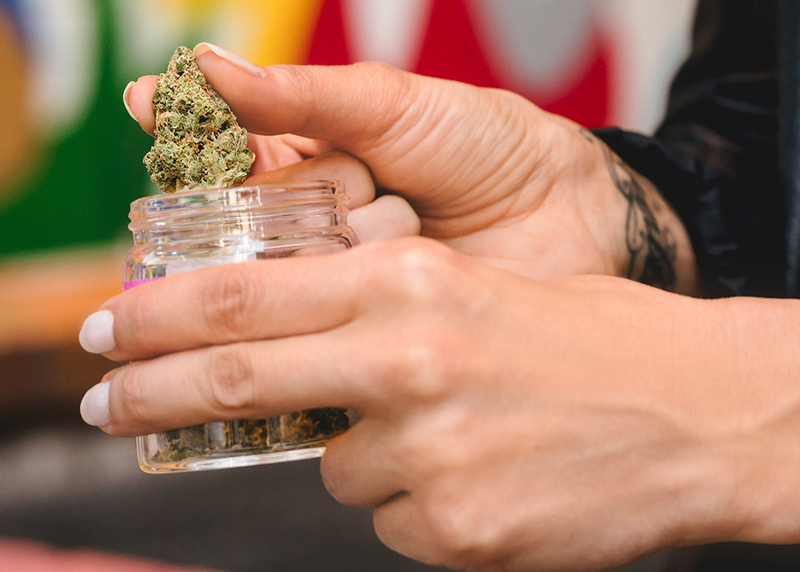 "Given that autism is an epidemic, that countless families have lost hope and that cannabis can bring critical relief to these children and their families, we're grateful for Eaze. The donation not only help us fight for our cause, it's a great morale booster too," said Founder AmyLou of the donation. To learn more about #cannnabis4autism, follow MAMMA on Facebook.